Steps to the Beach! This is an excellent opportunity to own this immaculate and well cared for villa by long time and proud owners. Currently not a rental, this villa shows perfect and is move-in condition. 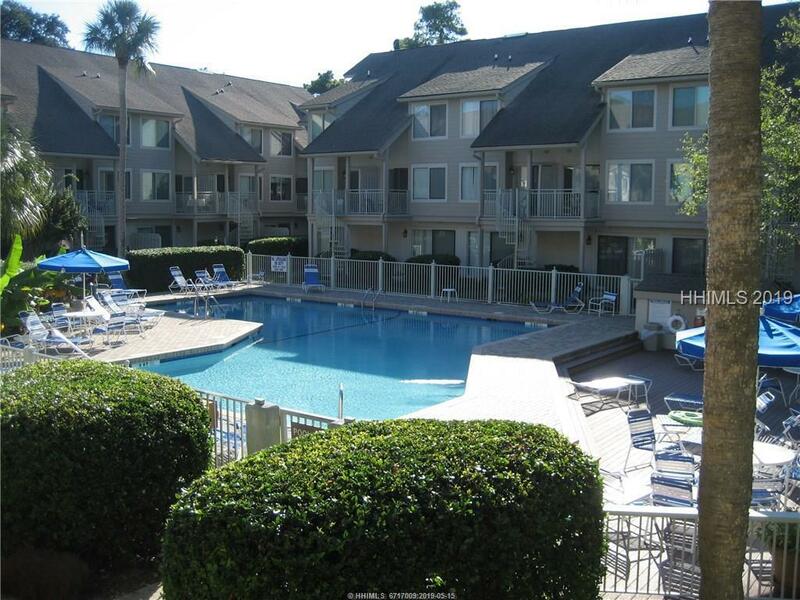 An excellent location and serene courtyard view, easy access to beach walk and new upgraded pool. Courtside enjoys an hour of tennis each day at the world famous Vandermeer Tennis facility. Tastefully furnished and kitchen and bathrooms have also been updated. Would also make an excellent income producer if desired. This is an excellent buy!